The number of Lithuanian citizens without bank accounts or other payment facilities has grown rapidly in Lithuania over the past three years, with the largest increase in the past year. A Bank of Lithuania survey in 2013 found 6.5% of the population did not have any bank account. In 2014 that had risen to 8% but last year the proportion hit 20% of the population. There central bank said that there are indications that this number will continue to grow this year. “One fifth of citizens last year did not have bank accounts, and the number is growing. Now there already are 23% of such people,” said Vitas Vasiliauskas, the head of the Bank of Lithuania. However, the bank was contradicted by industry bodies. 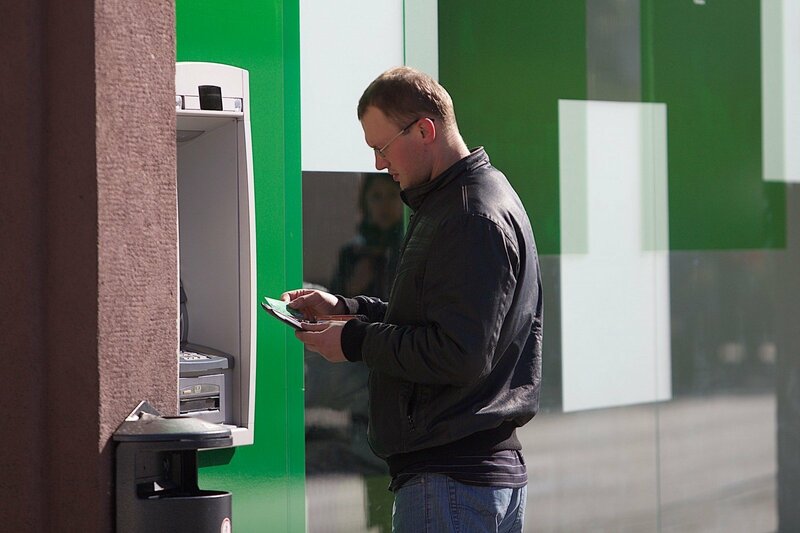 “Our data shows that only about 10% of citizens do not use banks and other financial institutions, and this figure remains stable,” said the President of Association of Lithuanian Banks Stasys Kropas. He said he doubted whether the results of a survey commissioned by the Bank of Lithuania were correct. Vasiliauskas said there was still much work to be done to make services more accessible and affordable. “It requires a breakthrough which will require making sure that prices of services are not too high,” said Vasiliauskas. Last year, nearly 10% of respondents without accounts said it seemed unsafe to them, double the number in 2014.